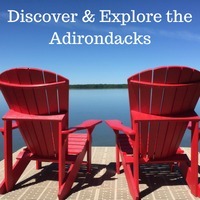 Do you want to connect with New York Travelers and Vacation Rental Home Owners? We not only cater to travelers planning a trip to New York, but our reach is huge - not just on our own website but on our social media platforms, Facebook, Instagram, Twitter, and Pinterest. We specialize in staying social. 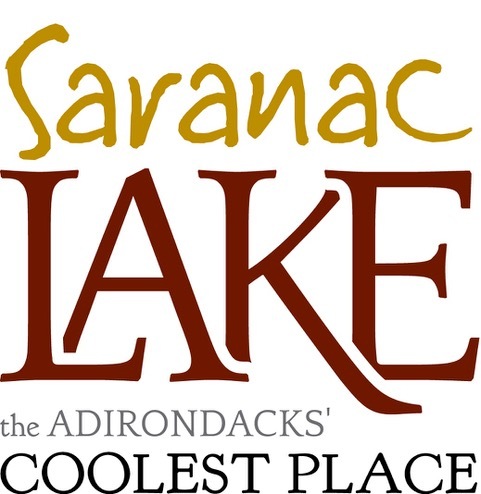 Due to the nature of our website, all of our visitors are interested in visiting or will be visiting New York State. Advertise for your New York business and be sure to reach your target market. 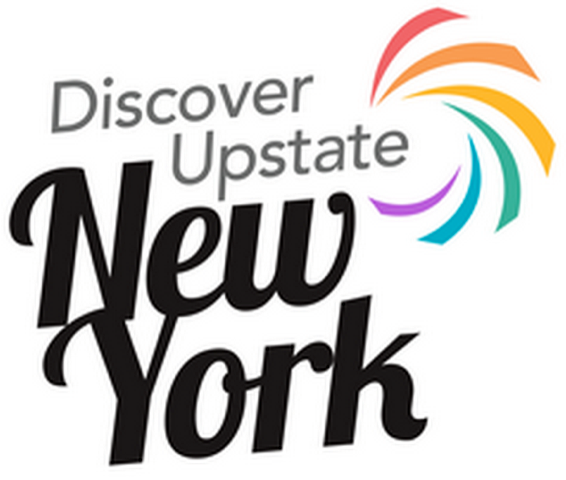 We recommend brands and businesses that add value to our travelers visiting local regions in New York State. If your business fits our brand consider submitting your business for advertising on a regional guide. These are a great way for online and local vendors to reach a wide range of travelers to their area. This product is an annual subscription. Check out an example of our Guides here. Our Search Advertising options will benefit a wide range of budgets benefiting businesses for travelers searching on New York Rental By Owner . If your business fits the New York Traveler marketplace submit your business for advertising. Ads appear every time a site visitor searches for rentals on every search page . 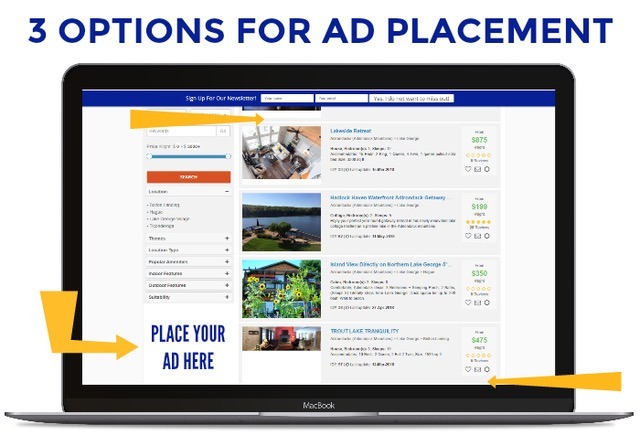 The Property Listings Page Advertising options are the most budget-friendly and will benefit any business once a traveler clicks on a listing for more information. If your business fits the New York Vacation marketplace submit your business for advertising by Property Listings Page.  Ads appear every time a site visitor views every property page. 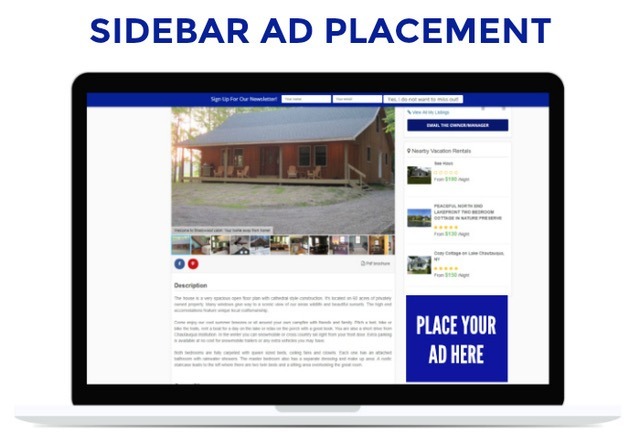 Start advertising on New York Rental By Owner today! Please contact us below and include the advertising option you prefer.